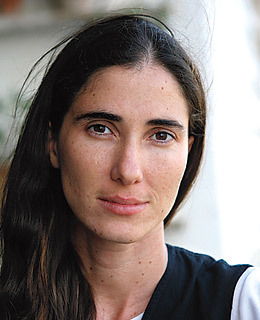 YOANI SÁNCHEZ, a University of Havana graduate in philology, emigrated to Switzerland in 2002. Two years later, she decided to return to Cuba, but promised herself she would live there as a free person and started her blog, Generation Y, upon her return. In 2008, Time magazine named her one of the “100 Most Influential People in the World.” First Lady Michelle Obama and Secretary of State Hillary Clinton honored her with the International Women of Culture Award. 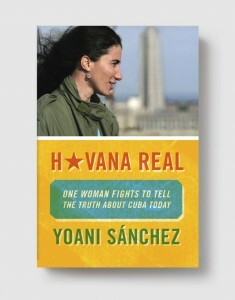 She lives in Havana. Happy (day after) International Peace Day!